I am such a huge fan of eating dried fruits and snacks and teaching my kiddos to eat healthy. 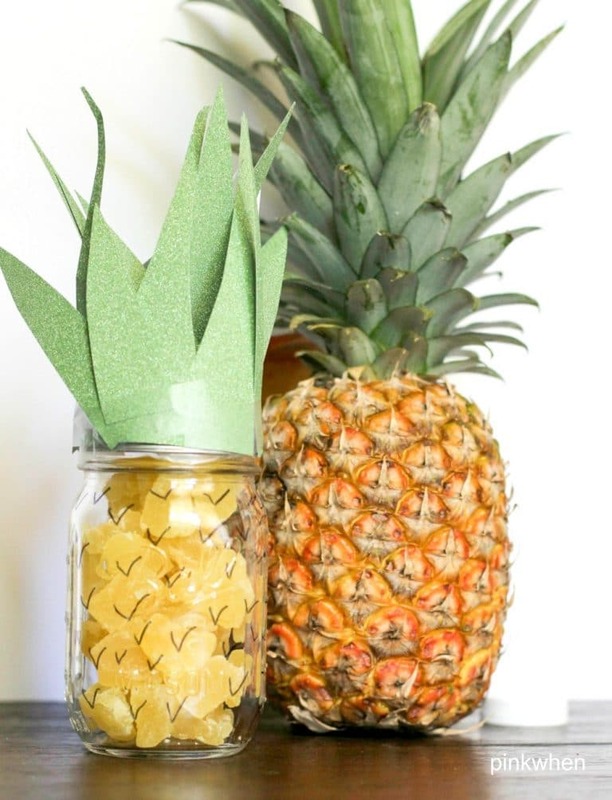 Today I am sharing this simple and easy pineapple snack, and also show you how to make this cute pineapple mason jar for the kiddos to reach in and grab that snack. You can make this simple craft with supplies you might already have lying around. 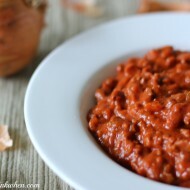 Today you get a TWO-fer with a craft and an easy recipe. When I was younger my mom would always have me try different fruits and foods to help expand my short list of items I would willingly eat. 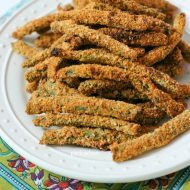 If you have picky eaters, you know how “fun” it can be to get them to try something new. 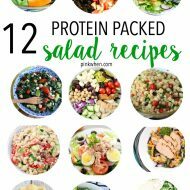 I was happy with about 4 to 5 different foods and basically none of those were very healthy. I remember that everything clicked the day she had me try dried pineapple pieces. 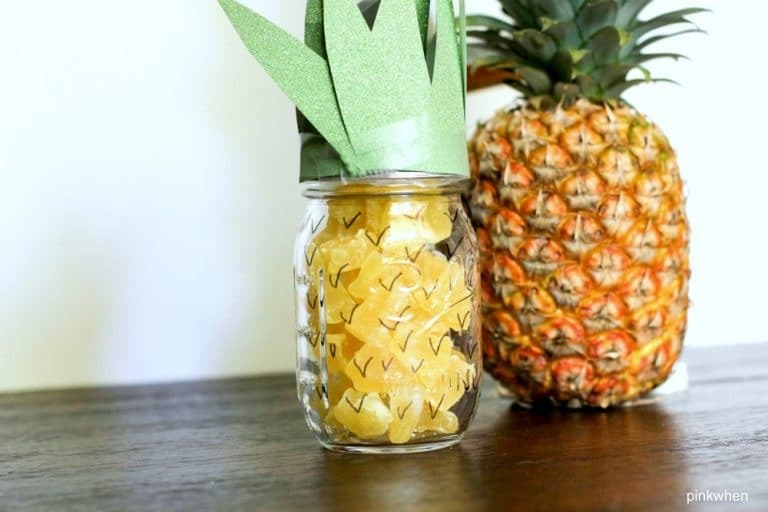 Now I can’t get enough dried pineapple and neither can my kids. 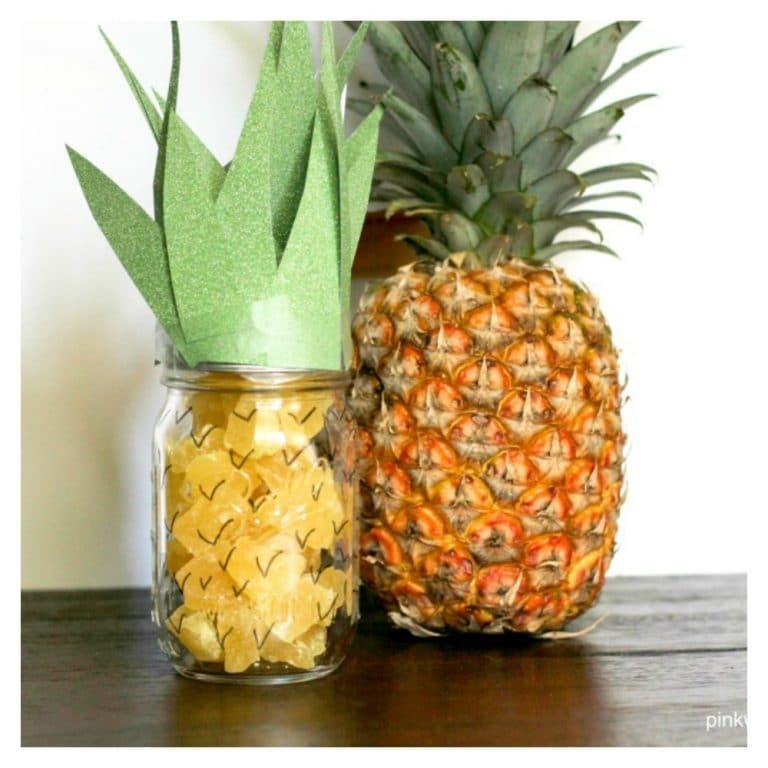 Make sure you head over to Skip To My Lou, where I am sharing this guest post today on how you can make this simple Dried Pineapple Mason Jar Craft and Snack.